Flipkart 2018 Mobiles Bonanza Sale - Top 10 Deals You Should Not Miss! Flipkart 2018 Mobiles Bonanza Sale – Top 10 Deals You Should Not Miss! Flipkart is back with yet another smartphones sale, their first for this year. Flipkart is back again with a big sale, and are entering the new year with their exclusive 2018 Mobiles Bonanza Sale. It has huge discounts on a wide range of smartphones from Google, Samsung, Lenovo, Xiaomi, Motorola and other manufacturers. The sale is already live and will go on until 5th January 2018. Flipkart is also offering a BuyBack Guarantee on select smartphones for Rs. 149/- only. Shoppers are also being offered no cost EMI options from all banks starting at just Rs. 833/- per month and up to Rs. 18,000 off in exchange for old phones. The 2018 Mobiles Bonanza Sale will carry similar deals from the previous two flagship sales from Flipkart, New Pinch Days and Big Shopping Days. Mi A1, the mid-range smartphone with dual cameras from Xiaomi will be available at a discounted price of Rs. 12,999/-, down from the original price of Rs. 14,999/-. The Android One smartphone has recently received the Android Oreo update. You can buy Mi A1 here. Flipkart is selling the Google next-gen flagship device Pixel 2 at a discounted price of Rs. 47,999/-, down from the original price of at Rs. 61,000/- and the Pixel 2 XL at just Rs. 52,999/-. You can grab an additional discount of Rs. 8,000/- on HDFC Bank Credit Card EMI transactions. You can buy Pixel 2 here. You can buy Pixel 2 XL here. The 2016 Samsung flagship still remains a big hit even in 2018. Flipkart is selling the Galaxy S7 at just Rs. 26,990/-, down from the original price of Rs. 46,000/-. The smartphone still runs well and is capable of supporting Android Oreo as Samsung flagships are built to last. You can buy Galaxy S7 here. 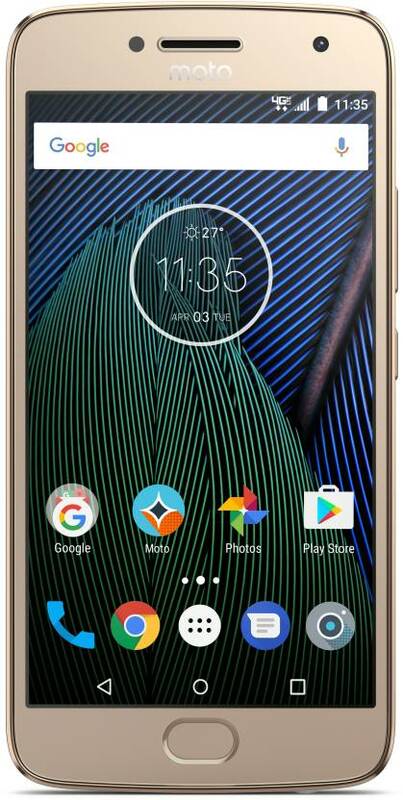 One of the most popular mid-range smartphones from Motorola, the Moto G5 Plus is available at a discounted price of Rs. 9,999/-, down from the original price of Rs. 16,999/-. The smartphone has been rated as one of the best-selling mid-range smartphones and at Rs. 9,999/-, G5 Plus is the best phone available under Rs. 10,000/-. The best-selling smartphone ever in India, the Redmi Note 4 (4GB + 64GB variant) is available at a discounted price of Rs. 10,999/- down from the original price of Rs. 12,999/-. The device runs on Snapdragon 625 with a 5.5 inch Full HD display on top. 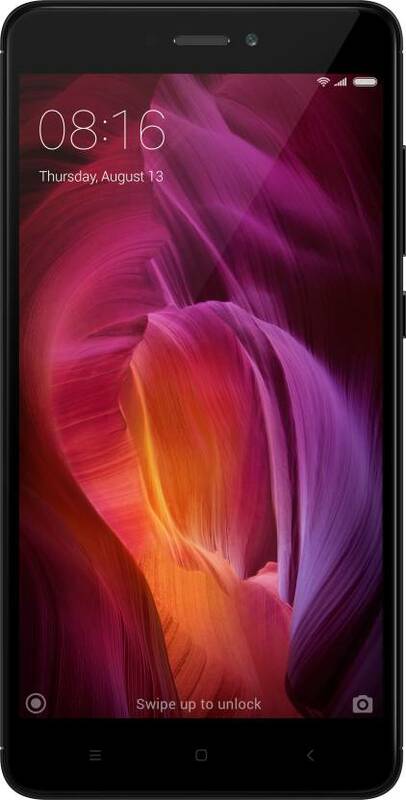 The budget smartphone from Motorola with a mammoth 4,000mAh battery, the Moto C Plus with 16GB of storage is available at a discounted price of just Rs 5,999/- down from the original price of Rs 6,999/-. 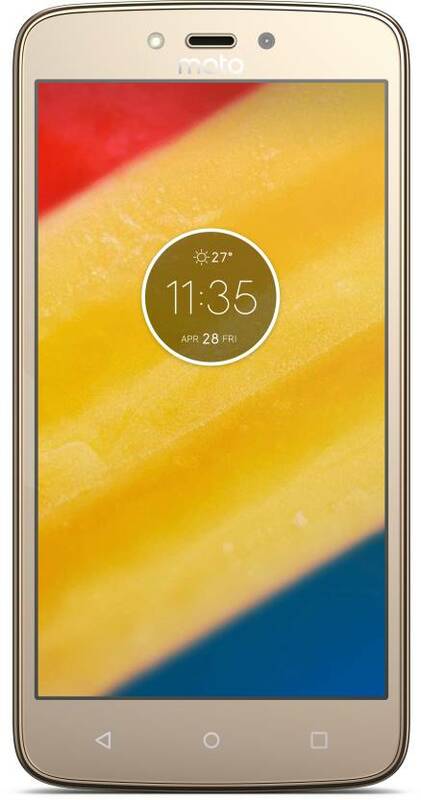 You can buy Moto C Plus here. The new generation of Apple iPhone 8 (64GB variant) is available at a discounted price of Rs. 54,999/-. This is a limited period offer is only available until stocks last. You can buy iPhone 8 here. 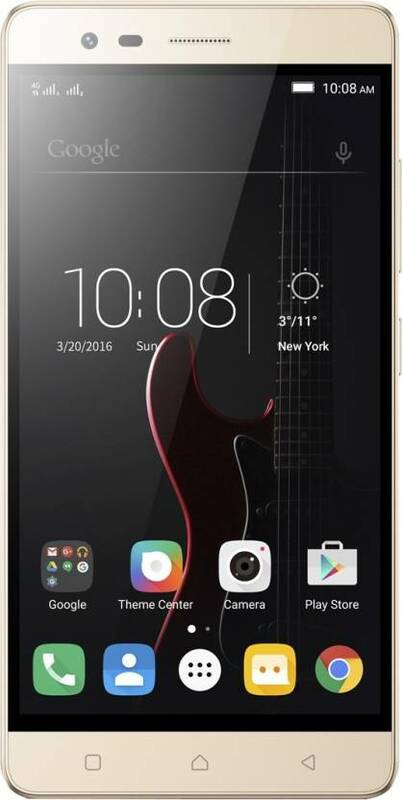 The mid-range Lenovo K5 Note with 4GB RAM and 64GB of internal storage is available at a discounted price of Rs. 11,481/-, down from the original price of Rs. 13,499/-. You can buy Lenovo K5 Note here. One more Lenovo mid-range device, the Lenovo K8 Plus will be available starting at Rs. 8,981/- after a flat discount of Rs. 2,018/-. 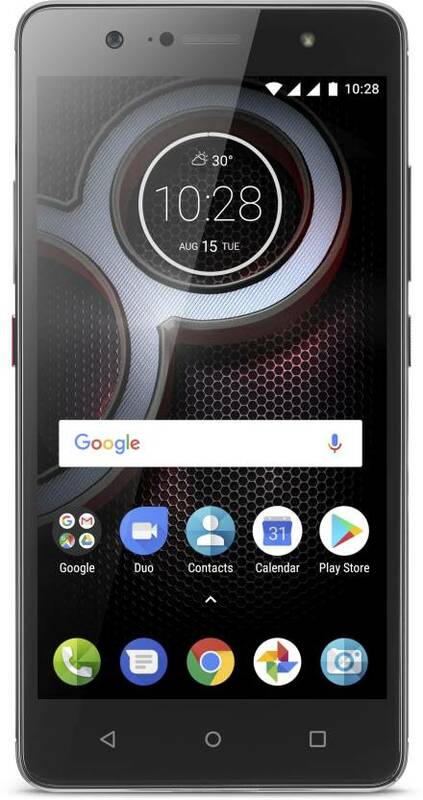 You can buy Lenovo K8 Plus here. 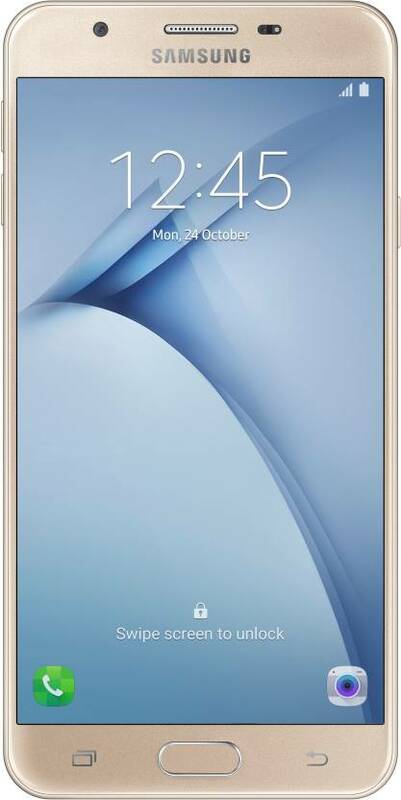 Samsung’s affordable smartphone, the Galaxy On Nxt with 64GB storage is available at Rs. 11,900/- after a flat discount of Rs. 6,000/-. You can buy Galaxy On NXT here. "Flipkart 2018 Mobiles Bonanza Sale - Top 10 Deals You Should Not Miss! ", 5 out of 5 based on 3 ratings. Finance Minister Arun Jaitley Says Bitcoins Are Not Legal! Now Every Product Sold Online Will Have MRP And Other Details!